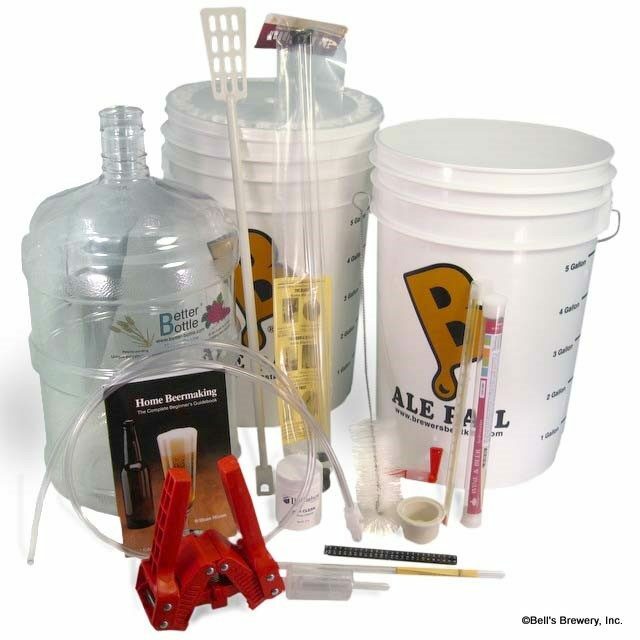 To show you the equipment that you’ll need in order to brew 20 litres of beer via the all-grain approach. To show you one straight forward means by which you might achieve this, i.e. not referring to every side avenue or alternative means to achieve a specific function. To show you a way that, if you should decide later to revert to extract or kit brewing, will not see you left with loads of equipment that you can’t use. To show you a way that, if you should decide later to upgrade to alternative means to achieve things or to a larger brew volume, will not see you left with loads of equipment that you’ll have no use for. 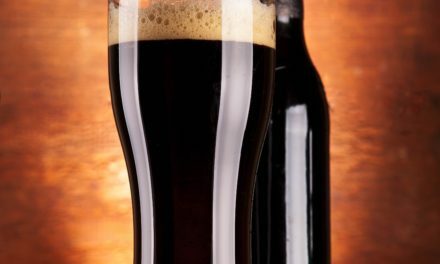 To show you a way that is simple and has worked for thousands of homebrewers worldwide. 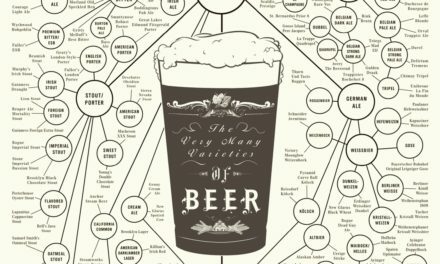 To show you a way that numerous fellow homebrewers at this club have used to get started in the hobby, which means there’s plenty of help at hand if you ever get stuck ! To show you a way that you can easily source all the equipment for without having to visit strange dark alleyways or buy odd sounding equipment. 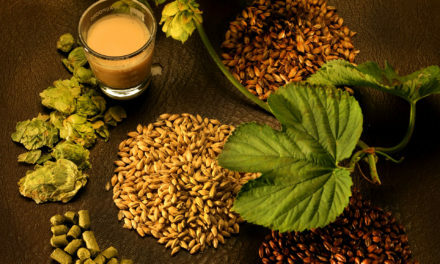 To give you a chance to try all grain brewing with minimal financial and time related risks. OK, so some fairly lofty sounding goals there I think you’ll agree ! Basically, here’s a way that many people have started with, its simple, straight forward and suitable for upgrading should you ever so desire. The essence therefore is that we really just want you to give it a go and see how it works for you. In the basic brewery design that I am describing here you will need 4 main pieces of equipment and these are described on this page = A Hot Liquor Tank, a Boiler, a Chiller and a Fermentor. You will also need one additional item for the bottling stage = A Bottle Capper. So, let’s see what they look like and how they are constructed. In the brewing process, any ‘water’ that makes its way into your beer is known as ‘liquor’. If its used to wash something or rinse something then we refer to it as water. In the early stages of the process this liquor will be required to start your mash. Half way through the process this liquor will be required to conduct the sparging step. The vessel brewers use to obtain their source of hot liquor is known as the ‘HOT LIQUOR TANK’. Later on in the process you will need to boil your wort for 90 minutes with the hops in and for this brewers use a vessel called a ‘KETTLE’ or ‘BOILER’. You may find references to such a vessel being called a ‘COPPER’ because early vessels were made from copper before stainless steel took over. In your beginners setup, both the hot liquor tank and the boiler can be of identical design. The simplest way to get yourself a hot liquor tank or boiler is to add a standard kettle element and a plastic tap to a 25 litre plastic bin. You can cut corners early on by only having one vessel and using it for both a hot liquor tank and a boiler but it does get a tad tricky later on if you want to be running hot liquor out of the hot liquor tank during the sparging step and to be simultaneously collecting wort from the mash tun in your boiler ! So I’d recommend having two vessels. It’ll cost you a litte bit more but you will thank yourself for the time and hassle savings on brew day. Picture 4.1 : Various views of the ‘Hot Liquor Tank’ and ‘Kettle’. Many people are impressed that you can use a plastic bin for a hot liquor tank and boiler because plastic tends to get soft at these temperatures. Believe me, plastic does get soft at these temperatures but as long as you’re not planning to move the bin around during the process it will more than suffice. Before buying your bins though you should have a quick think about what volume of liquor you will need. 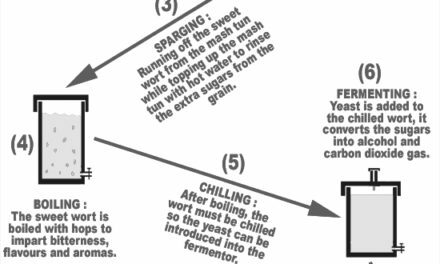 If you follow our advice here on a 25 litre fermentor, then you will require a mash tun of about the same volume and a hot liquor tank and boiler of at least the same volume. In practise, it is better that your hot liquor tank and boiler are greater in volume than the mash tun and fermentor, a factor of +30% being a good idea. However, because of the lack of availability of different size bins a few years back, many of us started with all bins being the same size. The downside is that after starting the mash you will need to immediately refill the hot liquor tank (in order to ensure enough liquor for the sparge). This is a bit of a hassle if you are adjusting the pH of your liquor as you will have to do it before starting the mash and again before starting the sparge. Your call … but if you can get slightly bigger vessels for your hot liquor tank and boiler you will thank yourself later. In my early days I performed 20 or so brews with all bins the same size and survived. Cut the holes for the tap and kettle element as neatly as possible. i.e. the hole you make in the bin’s wall should be ROUND, not all rough and ridgy. If there are ridges then the bin will eventually split at these points. You can use a rounded file to remove any such edges. When mounting the tap or kettle element always make sure that the rubber washer you use is mounted on the opposite side of the bin’s wall to the locking nut. If you try to attach the washer on the same side of the bin’s wall as the securing nut you will find a tendency for the washer to get scrunched up as you tigthen the nut. This doesn’t happen if they are on opposite sides of the bin’s wall. I usually have the tap’s washer on the outside of the bin and the kettle element’s washer on the inside. Whilst there are many ways to do this item, our suggestion is to take two 25 litre plastic bins, drill holes in the base of the one bin and put a tap into the other bin, insert one bin into the other, wrap the whole assembly with some foam insulation (or a blanket) and there you go. The idea is that the inner bin comes to rest inside the outer bin on the top of the nut of the tap. This positions it a couple of inches above the base of the outer bin and provides the false bottom needed to separate the mash solids from the wort you want to run off. In winter time, outside, properly insulated with 10 mm thick foam or a blanket, such a design does not lose more than 2 to 3°C over a 90 minute period. Both types of chiller reply on you bending a length of copper piping, say 8-10 metres long and 8-12 mm diameter. You can only do this if you buy the ‘soft’ copper that they use for air conditioning installations. So visit a place that sells this specific type of copper tubing ! You cannot bend the rigid copper piping unless you are a plumber in possession of one of those pipe bending things. An IMMERSION chiller is the simplest to build and consists of a length of copper pipe that has been coiled as per the image of picture 4.4. This coil gets immersed into the boiler for the last 15 minutes of the boil (in order to sterilise it) and, at boil end, cold tap water is run through its inside. If you gently stir the wort while the cold tap water runs through the chiller, an immersion chiller will bring 22 litres of boiling wort down to a couple degrees above the cold tap water temperature within 10 minutes. A COUNTER-FLOW chiller is shown in pictures 4.5 and 4.6 and consists of a similar length of copper tubing that has been inserted into a hose pipe. During use, the boiled wort is allowed to run through the inside of the copper pipe while cold tap water is passed through the hose pipe (outside of the copper pipe), in the opposite direction. The trick with a counter flow chiller is to effectively seal off the cold water supply from the wort supply. The two pictures below should give you an idea as to how this is done. I won’t give you an engineering drawing, I’m sure that after half an hour in your local hardware store and you’ll be sorted! Picture: A counter flow chiller : The black pipe is a hose pipe and the copper piping runs inside of it. Picture 4.6 : Close up view of the counter flow chiller showing how the T-piece section is made.